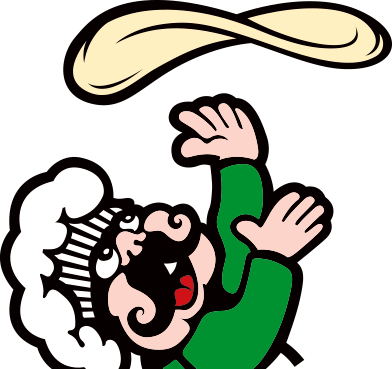 The typical Pizza Factory franchisee needs a minimum of $75,000 cash and $300,000 in other assets (home equity, retirement accounts, other businesses or property you may own, etc.) to qualify for financing. If you don’t meet these criteria, don’t give up! Check out Different Paths to Ownership for more options. We work with several lending groups and more than 15 different programs including SBA and Retirement Account Rollover. A successful Pizza Factory franchisee wants to be their own boss with the support of our team and in collaboration with our network of owners. They want to serve awesome food – not just any food – but food that makes people say WOW. Our franchisees care about their communities and want to make them better places to live, work and go to school. Pizza Factory franchisees are hardworking with a can-do attitude. Ultimately, they just want to do something they’re passionate about! If you meet our financial criteria, you might be eligible to open a brand-new Pizza Factory location. Have some capital and flexible on location? You can buy an existing Pizza Factory location. Have you talked with family and friends? Maybe someone you know is looking to invest in a business and needs the right opportunity to come their way. No cash but you’re determined to make this happen? 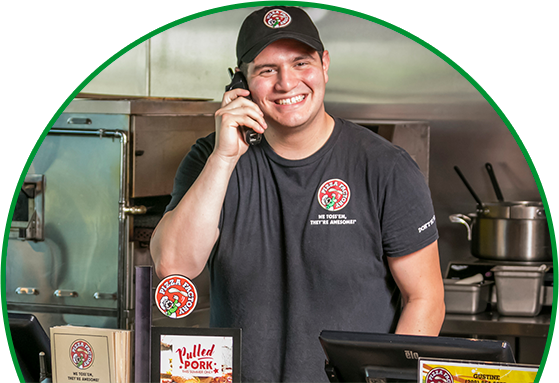 Work for a Pizza Factory, many of our owners started out tossin’ dough and ended up owning their own location. 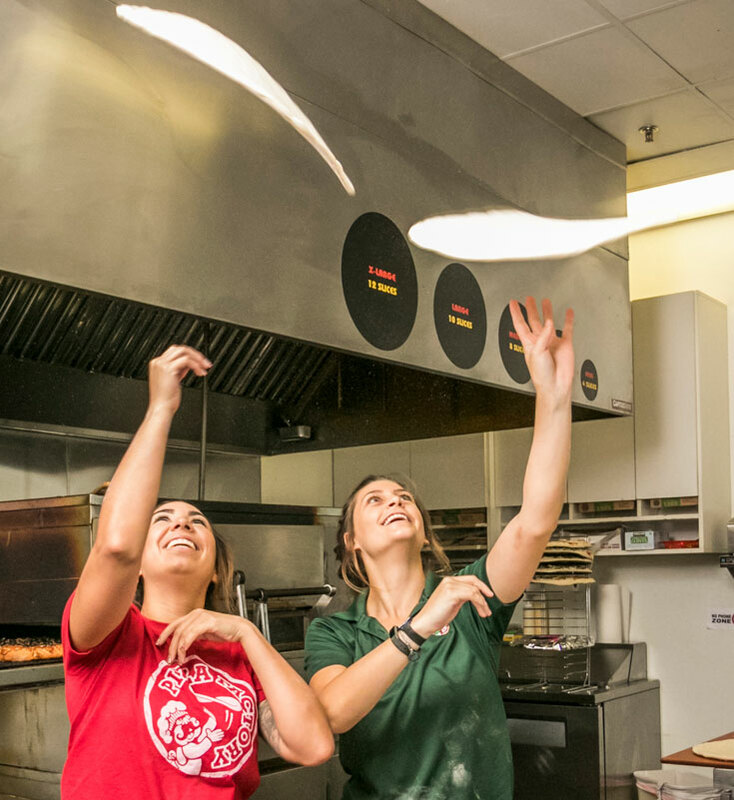 Whether you’re a pizza pro or have never worked in a restaurant, our training program will teach you all of the ins and outs that have made Pizza Factory awesome since 1985. Bring your passion, your drive, and your love of great pizza and we’ll teach you how to make awesome food firsthand in our training store. Pizza Factory is growing in California, Nevada, Wyoming, Montana, Arizona, New Mexico, Washington, Oregon, Texas and Idaho. Pizza Factory is continually working to make sure the opening and ongoing operations of your location are efficient and cost-effective. Did you know that Pizza Factory’s initial investment is lower than our competitors?